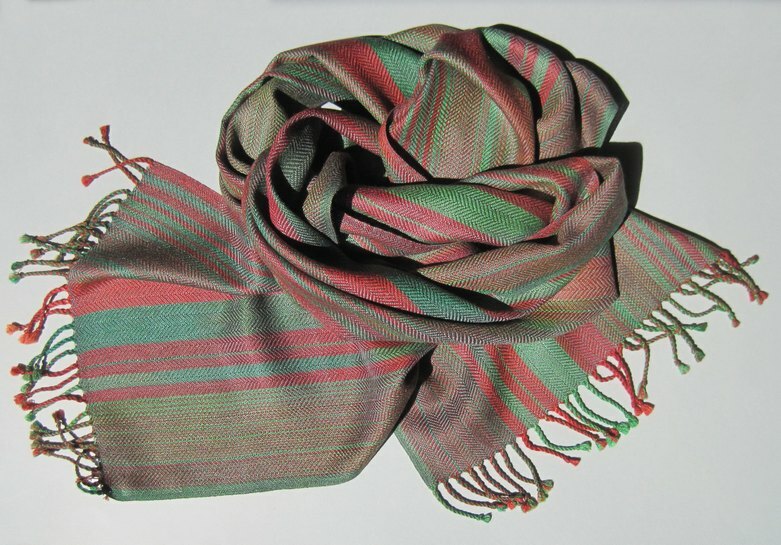 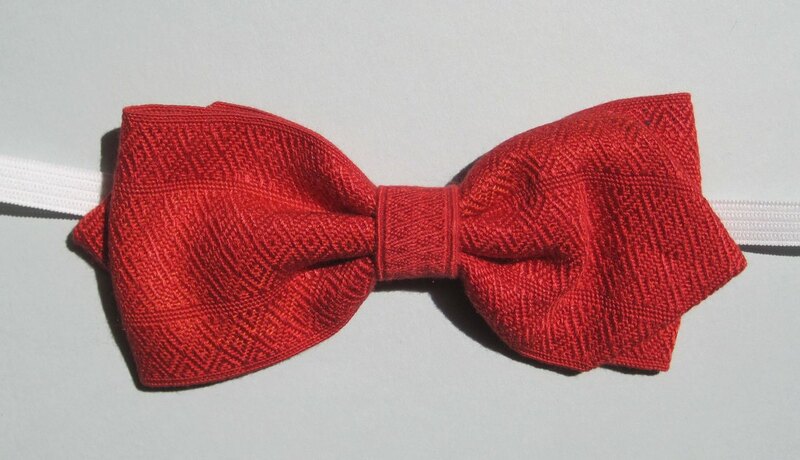 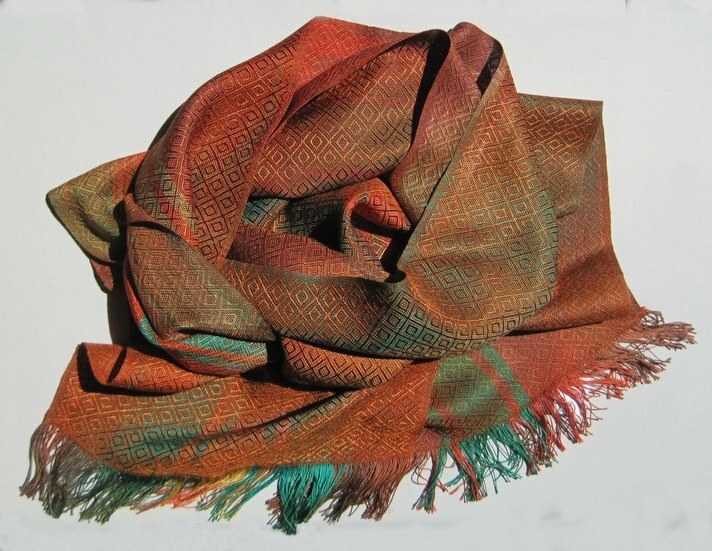 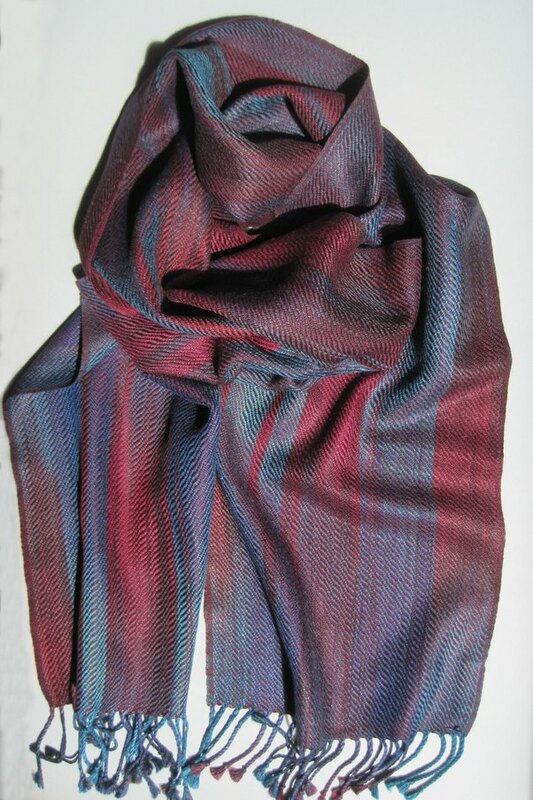 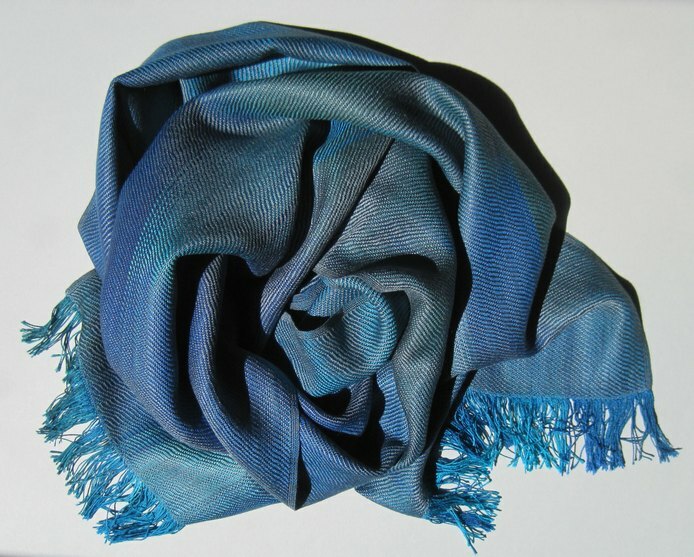 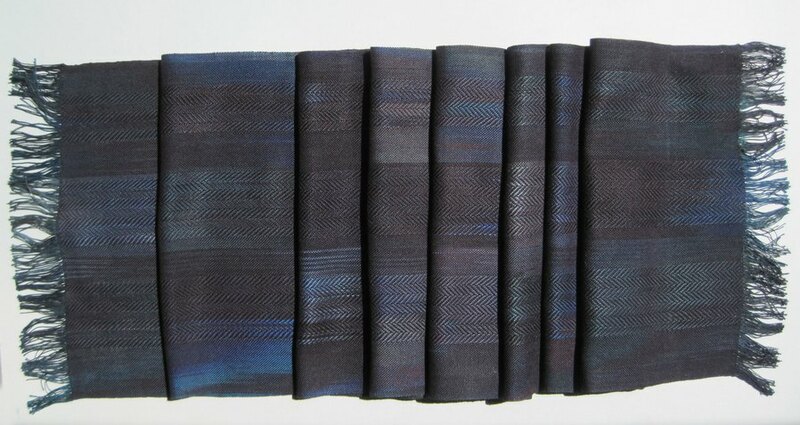 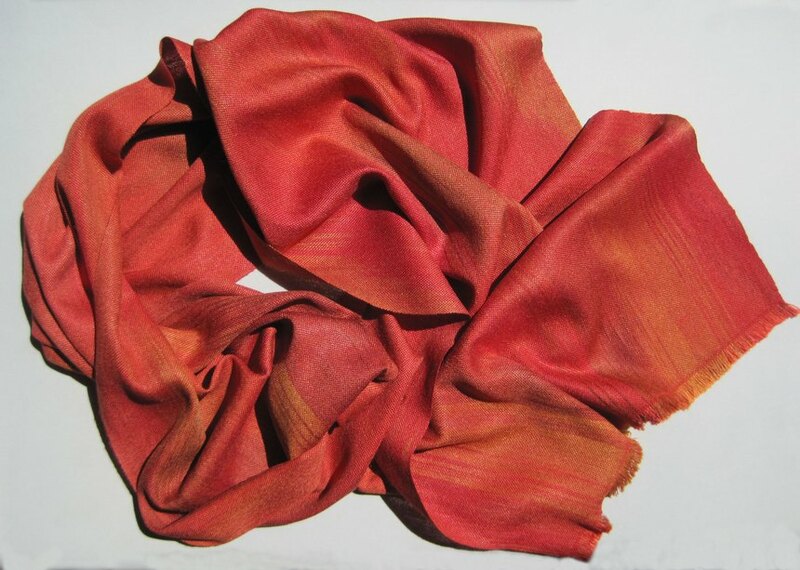 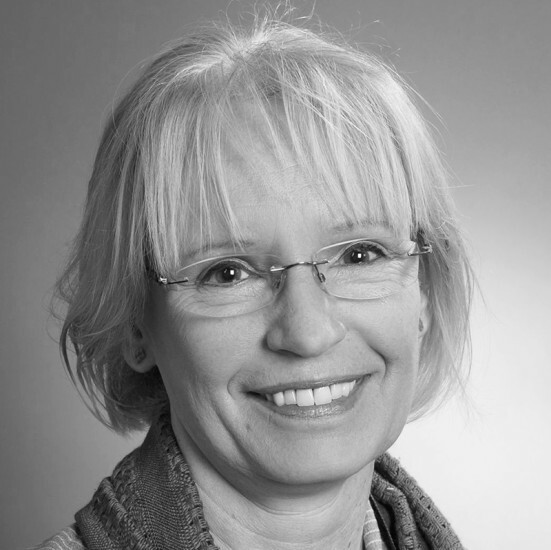 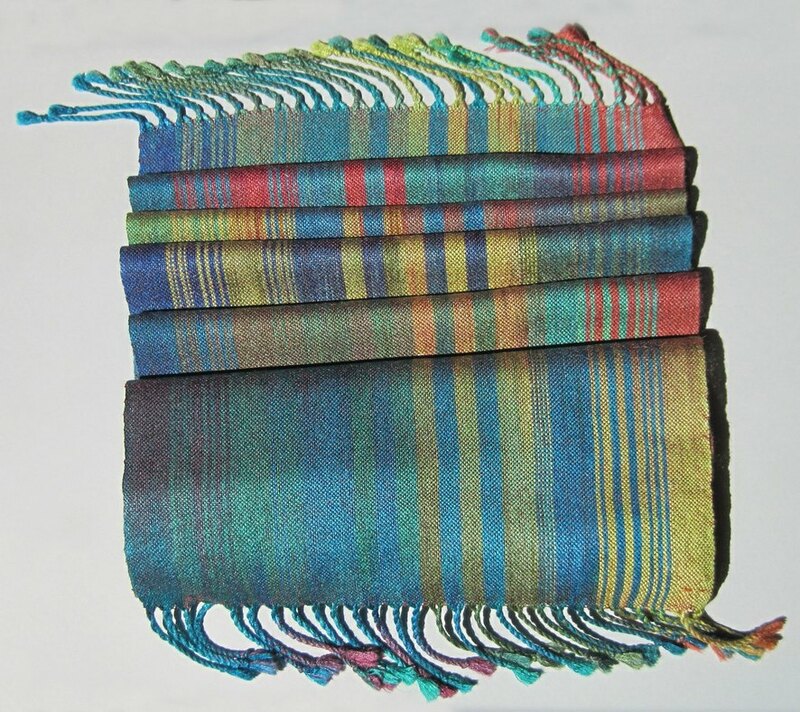 Birgit Wortmann creates scarves and accessories for men and women from delicate silk yarns. 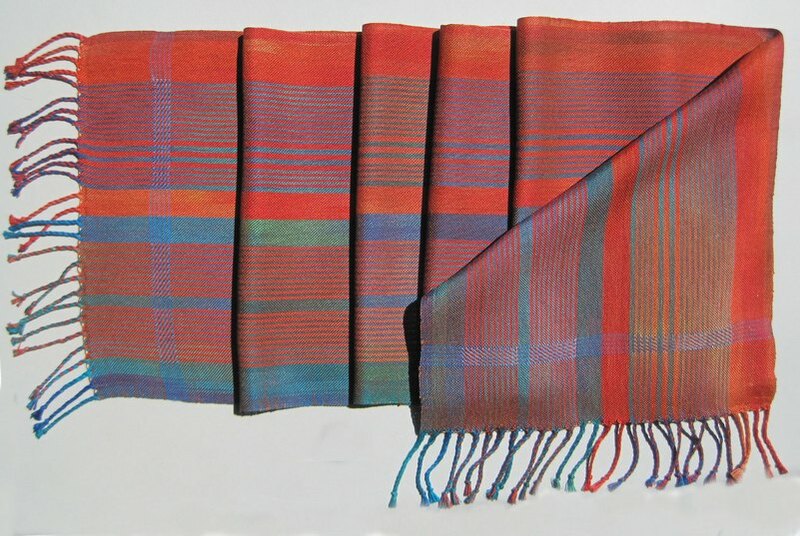 Using a process which she specially developed, Wortmann first dyes her yarns and then weaves them on a handloom. 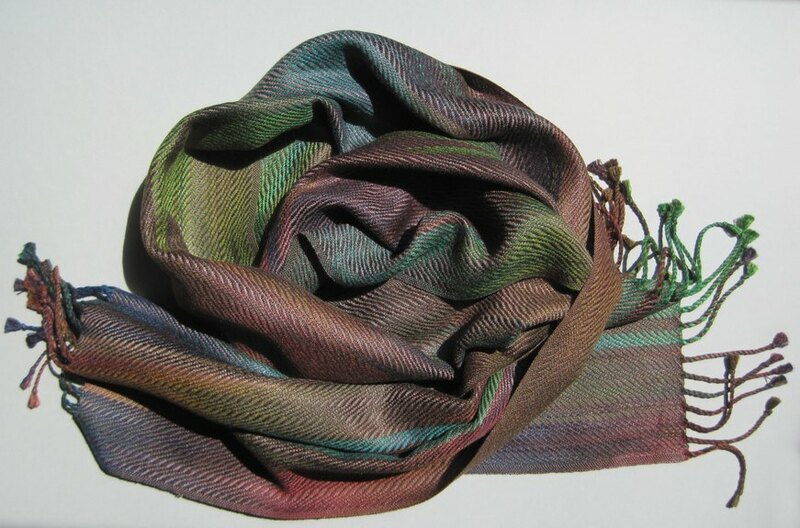 She creates special, unusual effects – flowing transitions as well as different weaving patterns – which characterize the uniqueness of each piece. 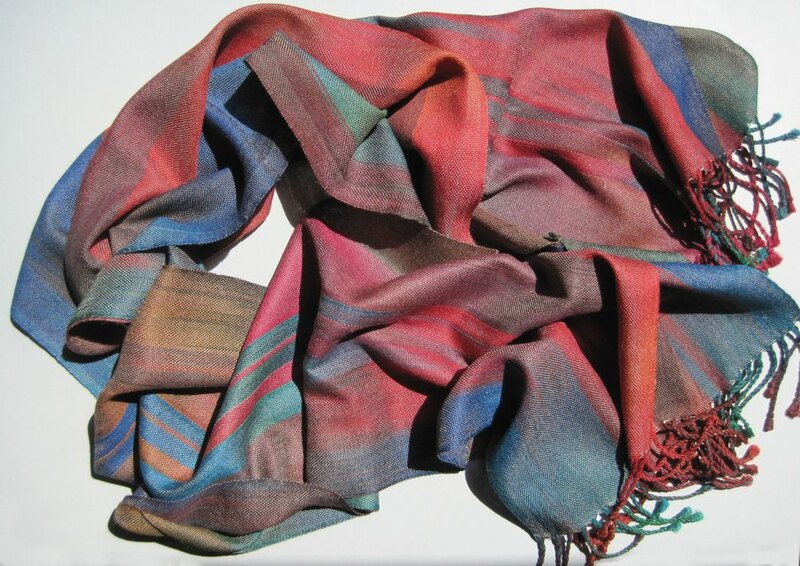 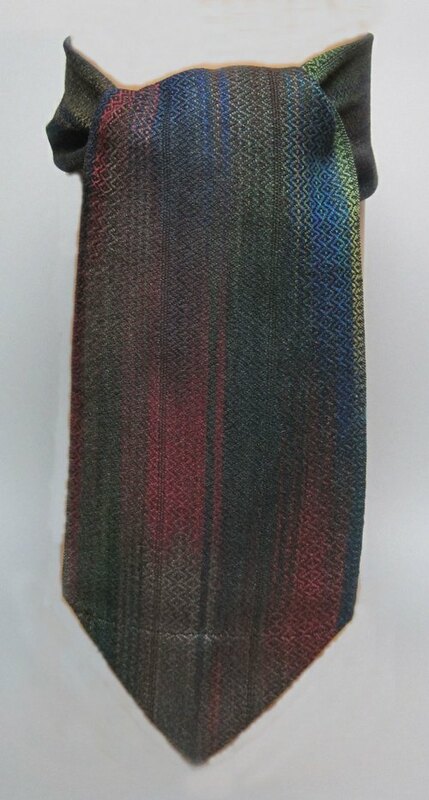 Wortmann’s scarves and stoles fall in a very light, pleasant drape, thanks to her use of fine silk yarn.